This unique Home is graced with luxurious wood detailing from the 9 inch Crown Molding and 6 inch Baseboards, to the custom window sills and trim. The Dream kitchen boasts stunning chiseled-edge Granite Countertops, full-height custom cabinetry with soft close drawers and hidden pull-out lift shelf for your mixer. Luxurious master with opulent master bath. 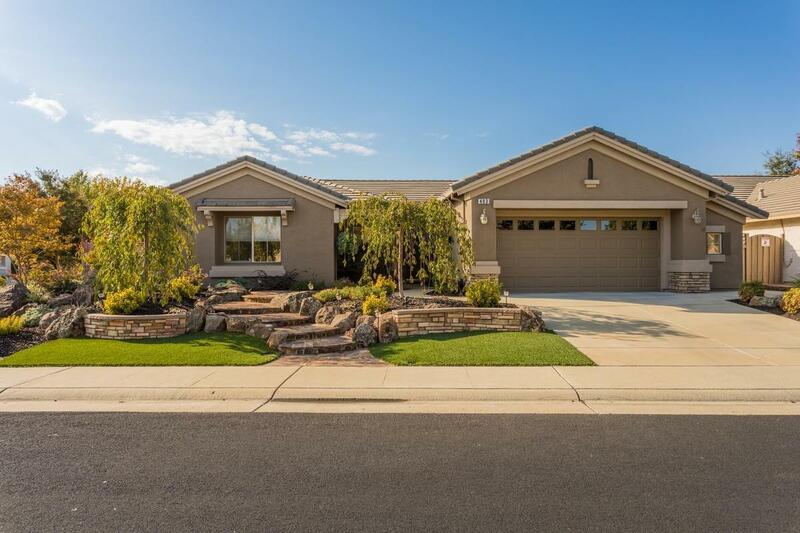 The lush landscaping has been professionally redone to the current owners' highest standards and is breath-taking! So much to see and enjoy!